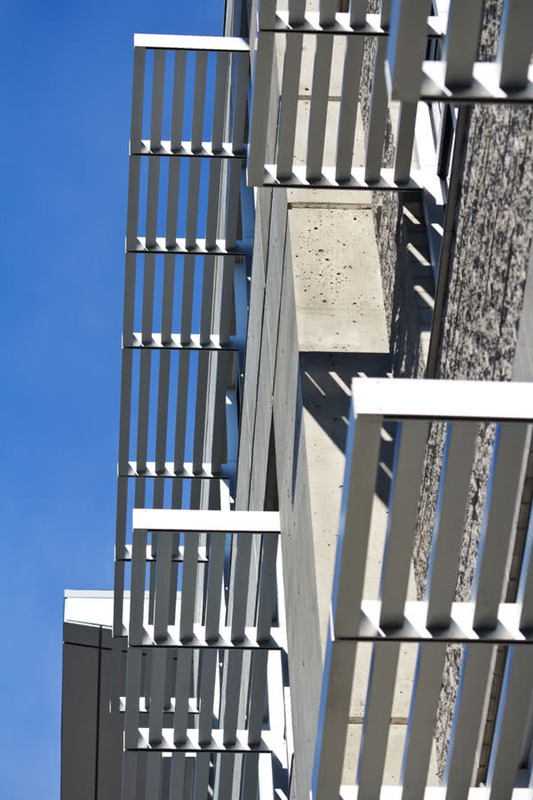 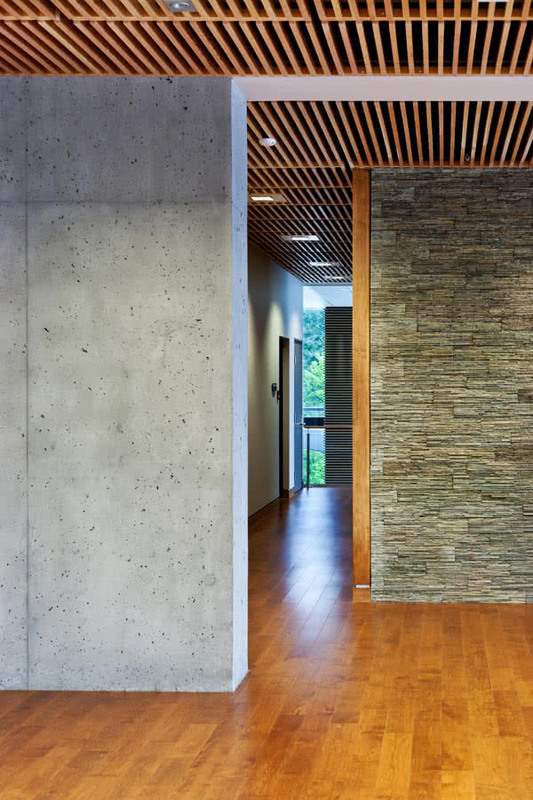 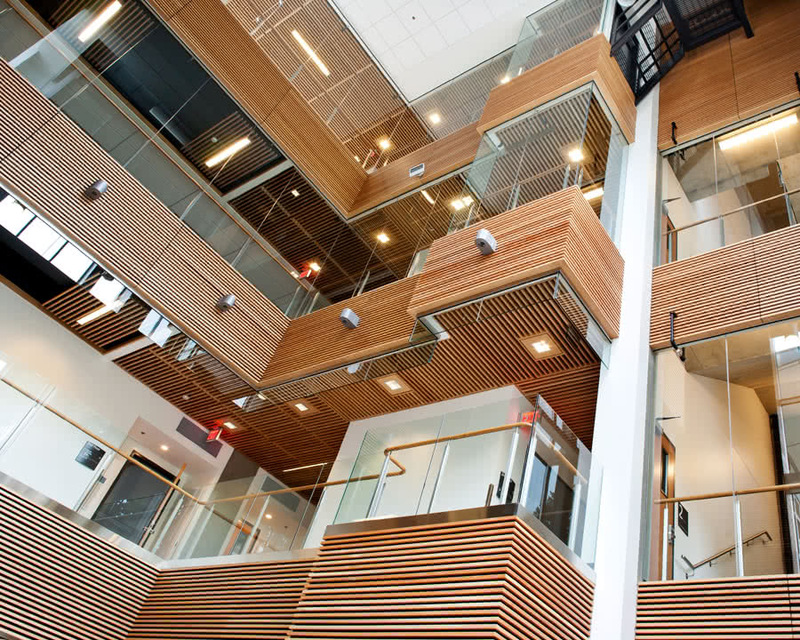 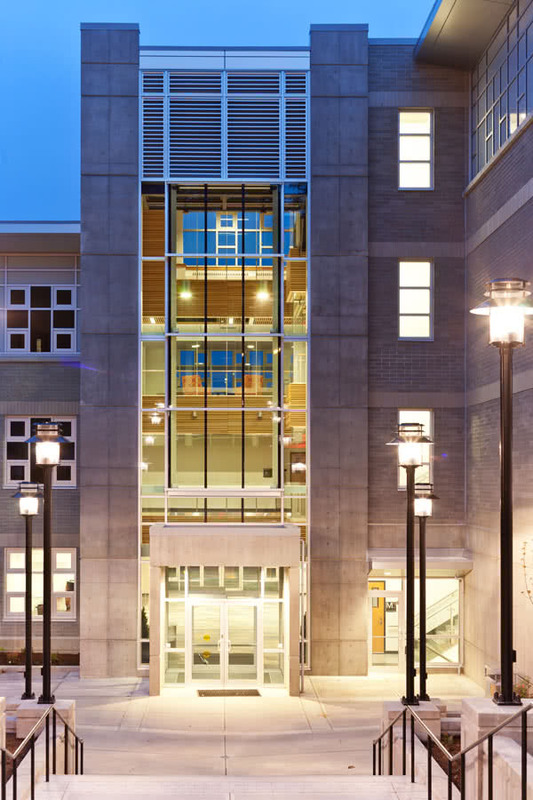 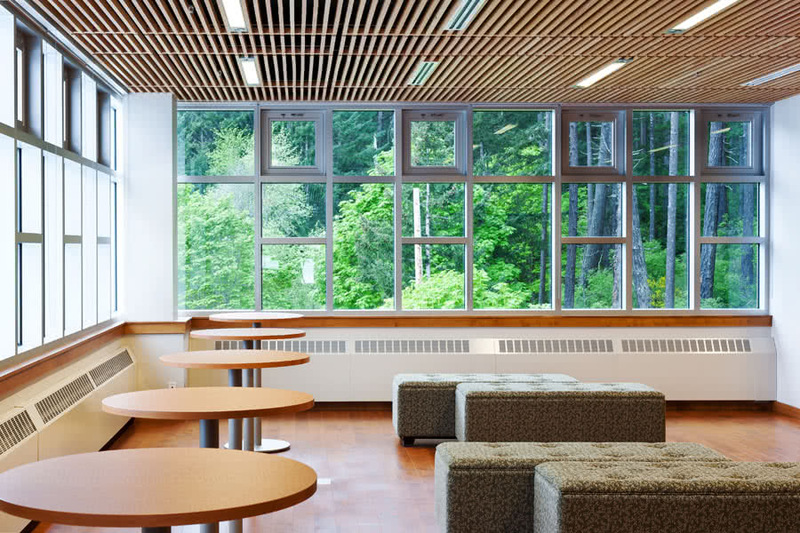 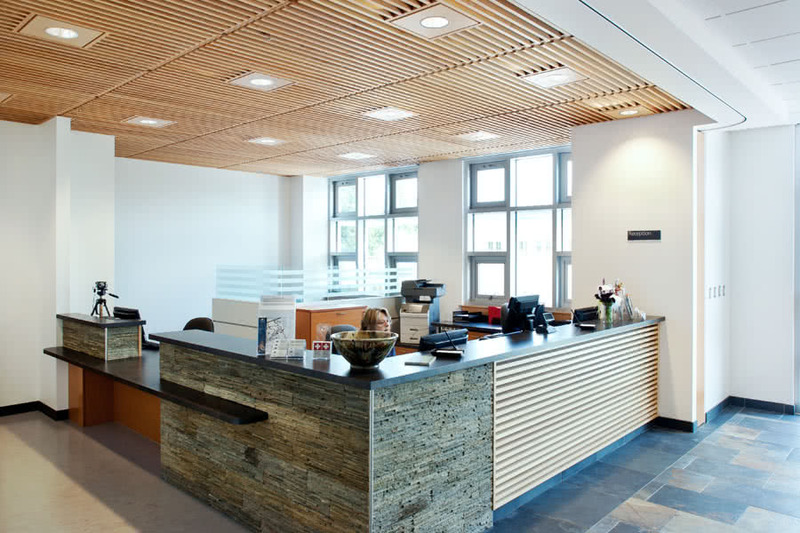 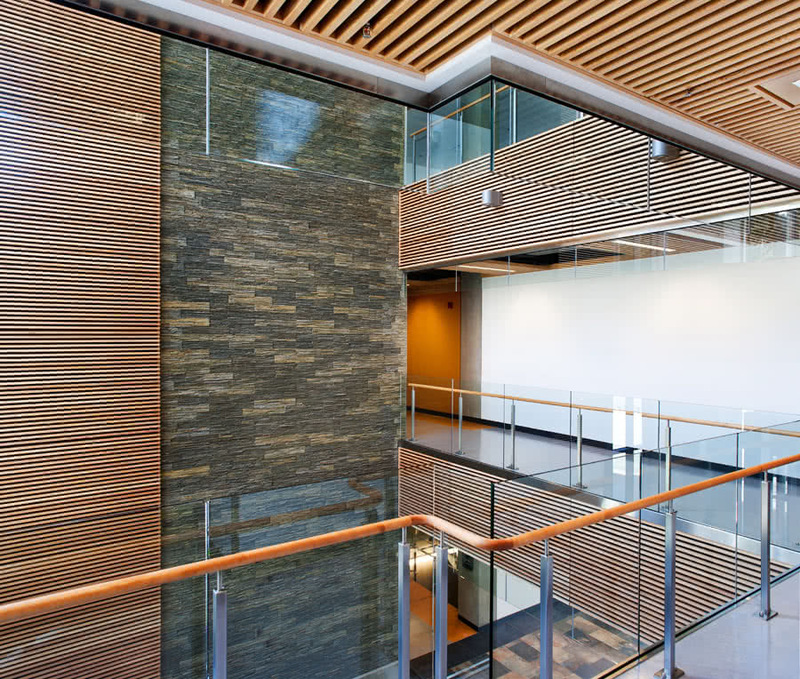 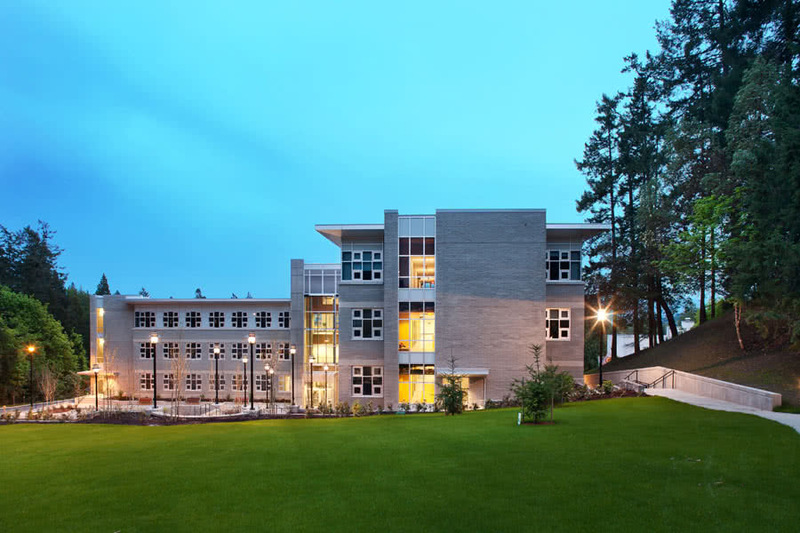 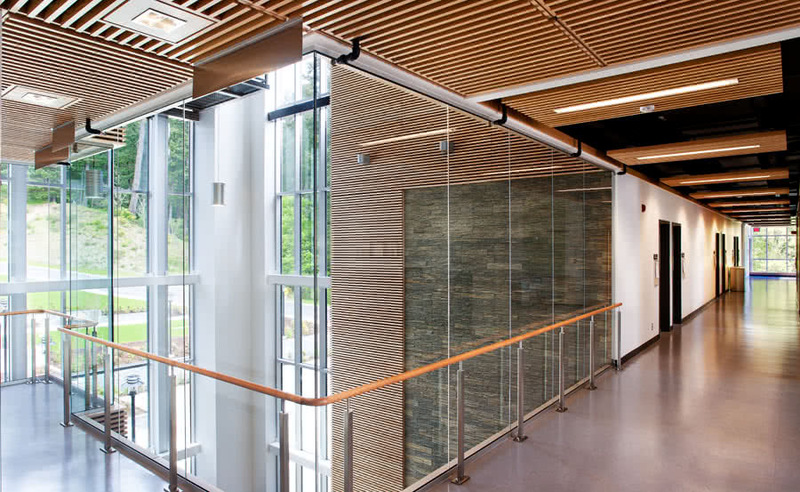 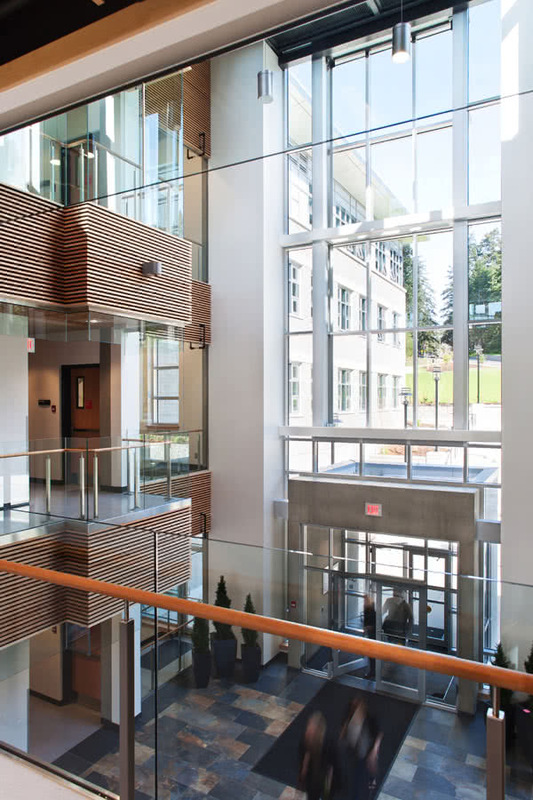 The Learning and Innovation Centre at Royal Roads University provides contemporary educational technology and learning facilities that will increase access and the capacity for the university’s enrolment in the expanding roster of academic programs. 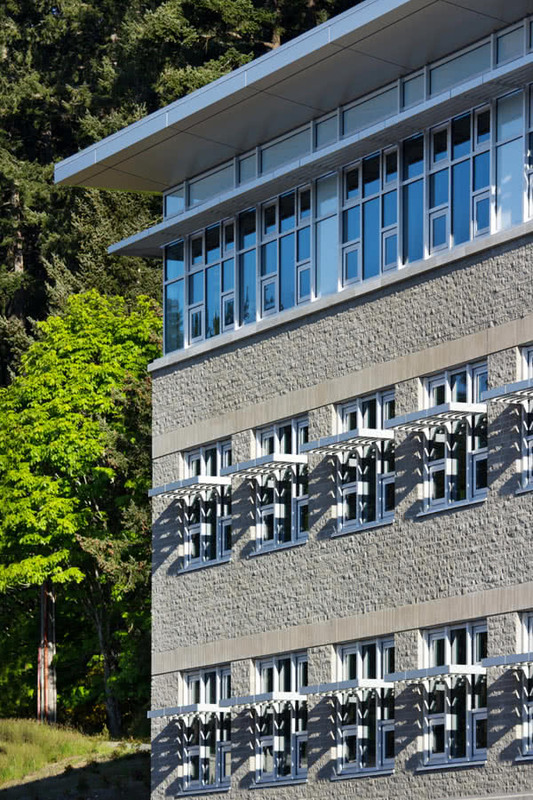 The four storey LEED Gold Certified building was designed to complement Hatley Castle and heritage of the Royal Roads property. 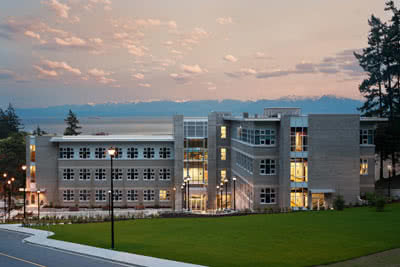 Project value $15,250,000 Completed March 2011.